You are here: Home / Giveaway / Chicken Soup for The Soul: From Lemons to Lemonade. When Life Hands You Lemons, Make Lemonade! My mother always told me that there is not one problem that can last for more than a hundred years. Which of course, she meant that any problem can be overcome, any tribulation will be passed and that you have to make the best out of every situation because every situation or problem has a solution. 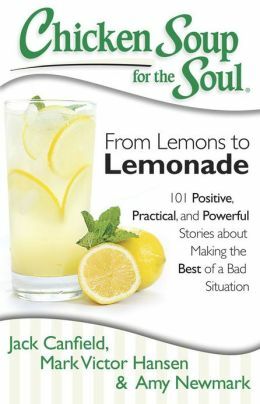 This book lists over 100 inspiring stories of people who have taken lemons and instead of being bitter, made lemonade. They share how they made best of a situation. 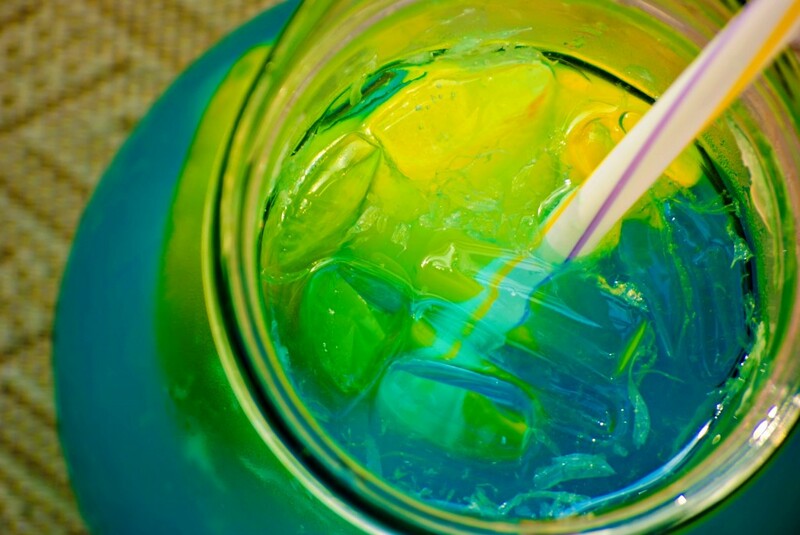 When life hands you lemons… make lemonade! This collection is full of inspiring true stories from others who did just that, and will help you make the best of any bad situation. You will find inspiration, encouragement, and guidance on turning what seemed like a negative into something positive in these 101 sweet stories of success! I think I have had so many moments in my life where I was handed lemons. I had the choice whether to wallow in the bitterness or to say, guess what, I’m making sweet lemonade! Isn’t life better this way? Well, I don’t want to spoil any of the stories in this book for you and I’m sure there’s one in there that you can relate to! Win It to Read It! 3 lucky Whispered Inspirations readers will win a copy of this amazingly positive book! This contest open on Sept. 26th, 2013 and ends on October 11th, 2013! This contest is open to Canadians only! How have you made lemonade out of lemons? Thanks again for the win and congrats to the other lucky winners! I fell into debt and learned how to cook. I must confess that I've never made lemonade from scratch. I just try to make the best out of what I have. Its not perfect, I'm not always happy, but I think positively and do my best and try to be grateful for what I do have, and not concentrate so much on what I don't have, and that's really all any of us can do. I try to look on the positive side. I recently went through quite an ordeal with my health and out of that "lemon" experience, I wrote a book that I hope will help others struggling with their health. Honestly, I haven't as yet. When I was in college and lived with a bad and inconsiderate "lemon" roomate in a new city… I mostly stayed out of that house, explored new city, and made some great friends. The following year, I moved out on my own.